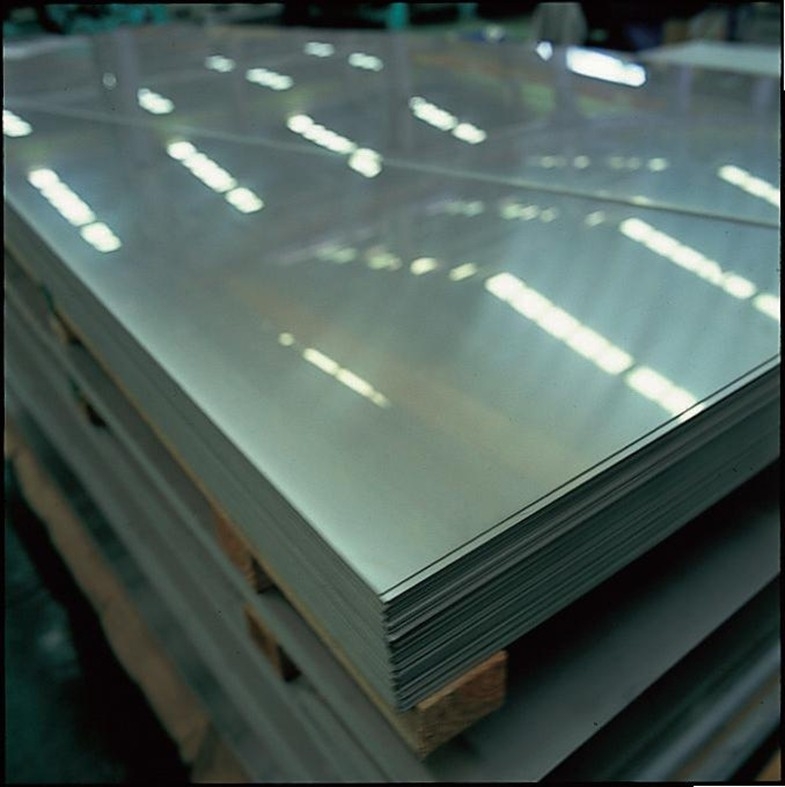 Characteristic as below Monel 400 is an extremely combination property that use for largest amount and most widely corrosion resistance alloy. This alloy in the hydrofluoric acid and fluoride gas medium with excellent corrosion resistance, as well as to the hot concentrated alkali. At the same time, is also corrosion resistant to neutral solution, sea water, air, organic compounds. An important feature of this is generally do not generate a stress corrosion cracking, good cutting performance. 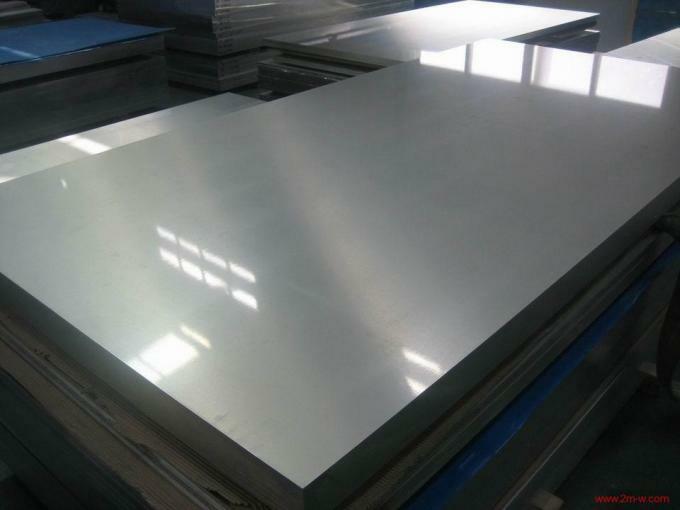 Monel 400 alloy is high-intensity single-phase solid solution. Monel 400 Corrosion resistance Monel 400 alloy in the fluoride gas, hydrochloric acid, sulfuric acid, hydrofluoric acid and their derivatives have a very good corrosion resistance property, and possess better corrosion resistance more than the copper alloy in the sea water. Acid medium: Monel 400 have corrosion resistance in less than 85% consistency of sulfuric acid. Monel 400 is an important material that resistant to hydrofluoric acid. Water corrosion: Monel 400 alloy in most corrosion cases of water, not only excellent corrosion resistance, but also less pitting, stress corrosion, the corrosion rate less than 0.025mm / a. High temperature corrosion: Monel 400 for the work of the highest temperature at about 600 °C in general in the air, in the high temperature steam, the corrosion rate less than 0.026mm / a. Ammonia: Monel 400 can be resistant to an hydrous ammonia and amirate conditions corrosion below 585 °C due to the high nickel. 7. Oil refining in the air heat exchanger. 2)15% of the Ni in the world was used as electroplating. 5)Used to make pigment ,dye,ceramic, and ferrite. If you have any question , please feel free to contact me . If we have stocks, we can ship from a minimum of 1 kg sample in a few days. (Some materials are allowed 50 kg) in as few as 3 weeks. (resin coating, plating, bonding different kinds of metal, multiage skiving, etc.). our experience of manufacturing 50,000 items. procure various base metals from all over the world. We manufacture appropriate products to your needs. We can manufacture ultrafine metal structures with a grain size of 1 μm. balancing strength and ductility, and precision press processing. we also support flexibly local procurement and production transfer.